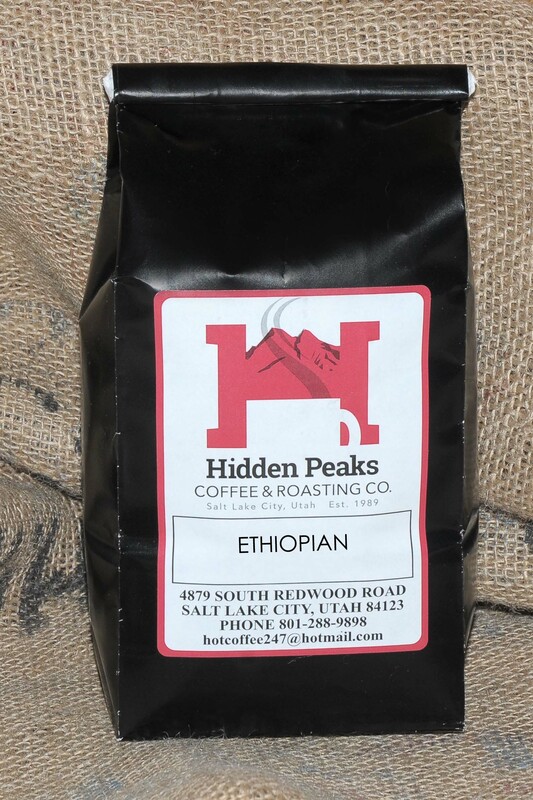 Ethiopia – HIDDEN PEAKS COFFEE & ROASTING CO.
Ethiopia is often referred to as the birthplace of coffee. With Kenya to the south and Somalia to the southeast, Ethiopia produces some of the most unique tasting coffee we have experienced. 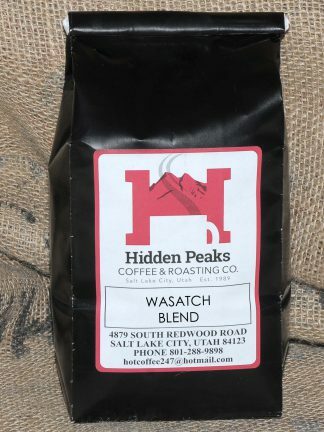 The initial aroma in the cup has a lingering floral, almost perfume-like quality, then develops into hints of spice. The body is light with an exotic, tangy flavor.